Cricket, India’s biggest sport may be referred to as the “Gentleman’s” game but the same probably cannot be said about India’s homegrown sport, Kabaddi which involves a whole lot of body contact. However, ti certainly embodies the spirit of the nation. Within the sport, though, there are certain individuals that are indirectly giving it a whole new identity as well. With their tall, strongly built frames which exude determination, dedication and a no-nonsense attitude, these five players make the for perfect police officers. 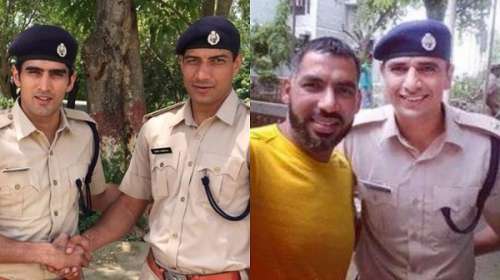 All talented kabaddi players in their own right, these five men have showcased their worth and have earned for themselves some prestigious posts with their respective state police departments. 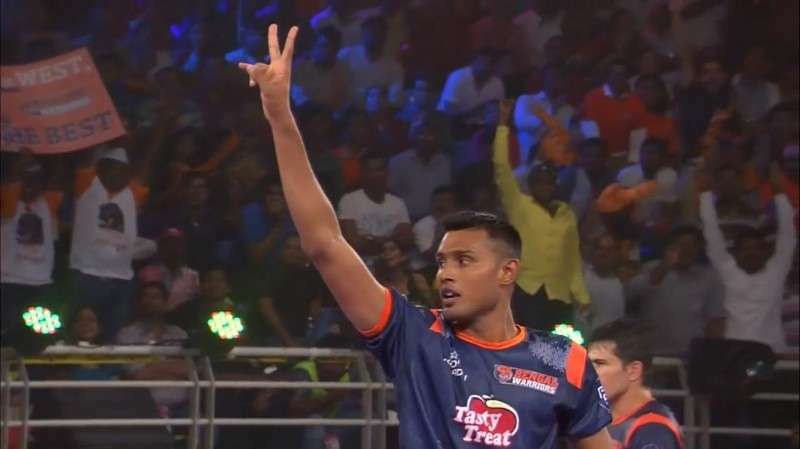 Mahendra Rajput will play for the Fortune Giants Gujarat in the fifth edition of PKL. The lanky raider who was picked up by the Gujarat Fortune Giants in the auction works in the Maharashtra Police as an officer. In the 32 matches that he played so far in the league, he has amassed a total of 103 points which include 95 raid points.